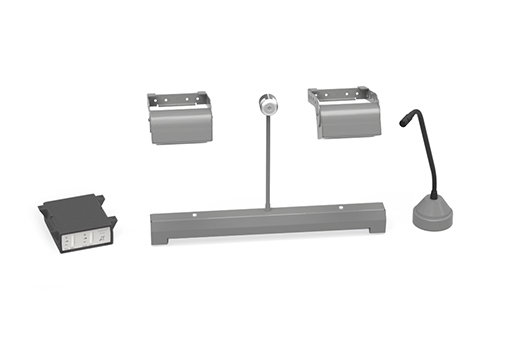 This speech transfer system features our recessed bridge bar with a glass mounted microphone for the customer side, a round based microphone for the staff side and two sealed overhead speaker modules. 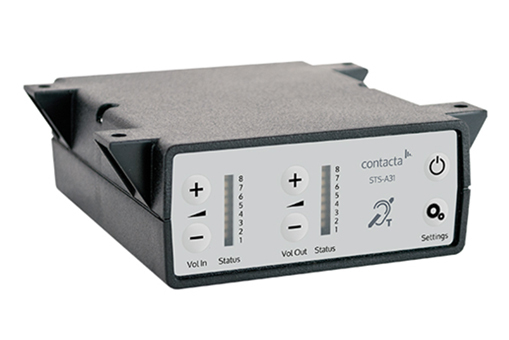 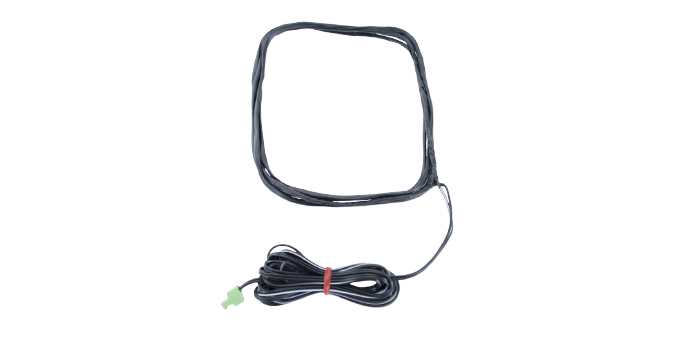 It also includes our open duplex amplifier and a hearing loop. 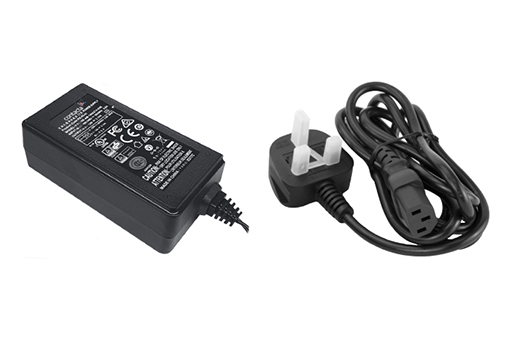 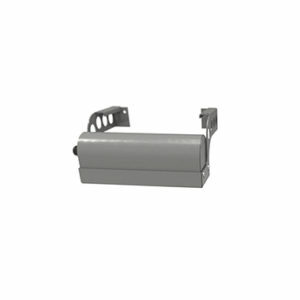 It is a low-space solution ideal for a variety of environments with ambient noise. 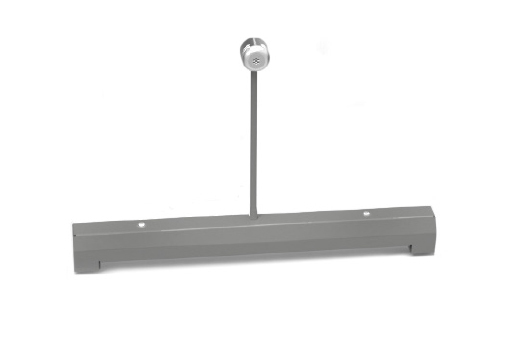 Our customer side recessed bridge bar unit with a screen mounted directional microphone. 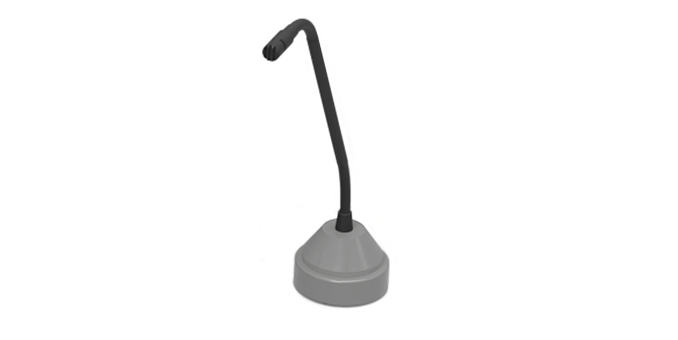 A free-standing directional microphone for the staff side, with a 300mm flexible gooseneck shaft around the base.